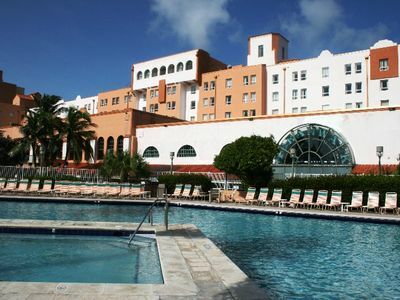 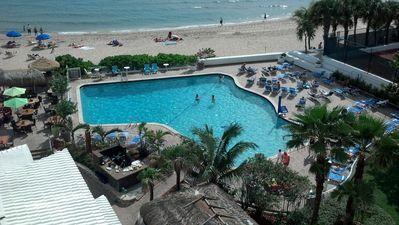 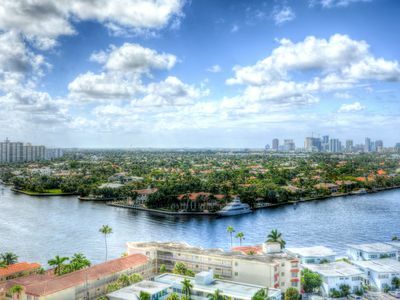 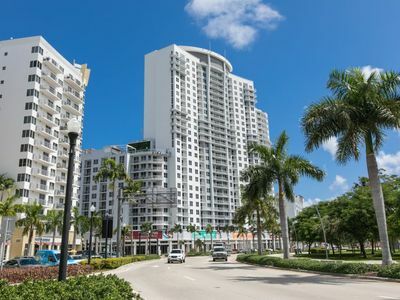 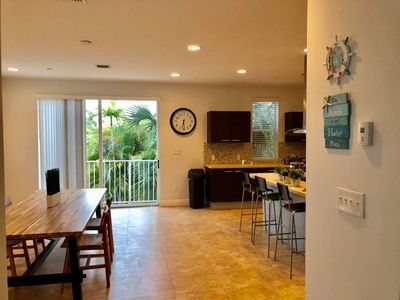 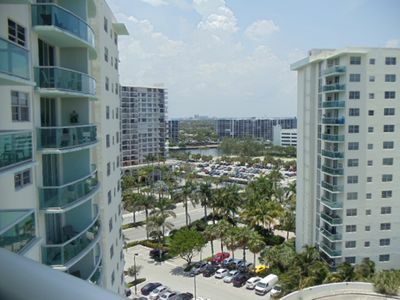 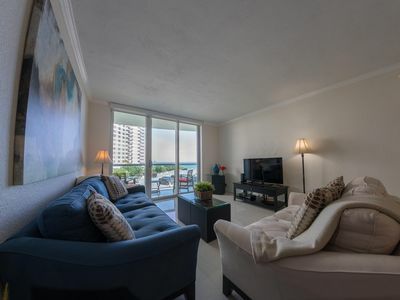 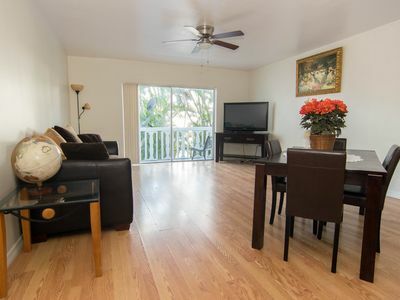 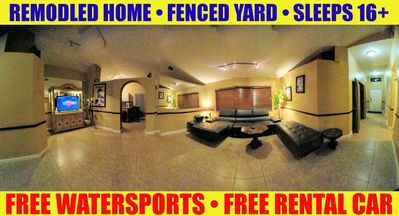 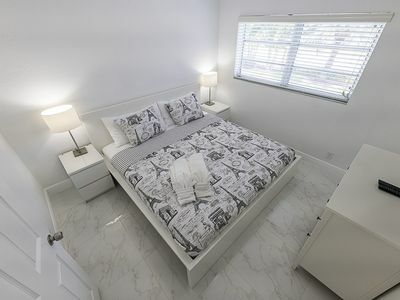 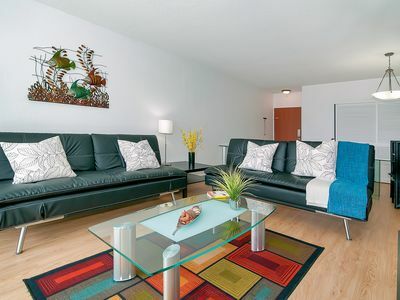 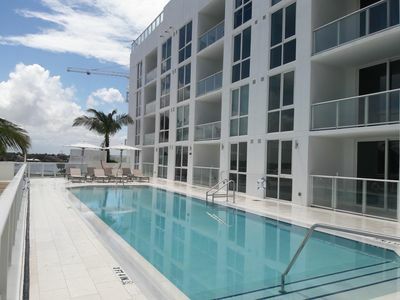 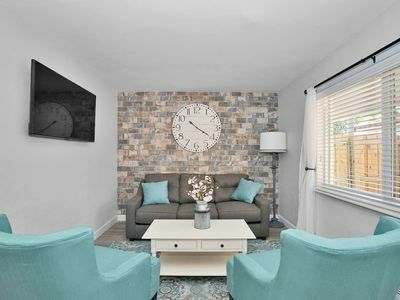 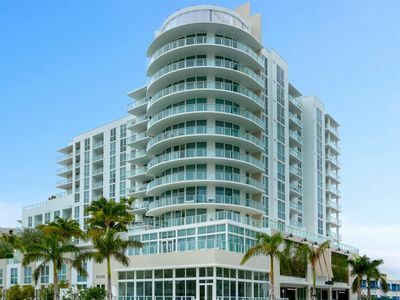 Fully renovated Apartment located on Hollywood beach. 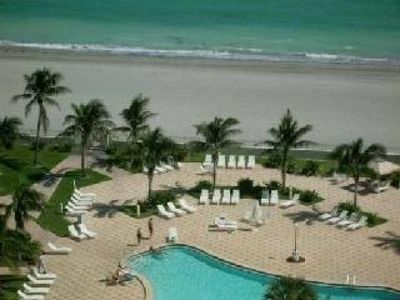 At The Tides. 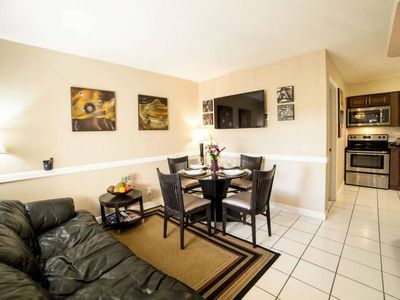 Sheridan Suites Apartments provides comfortable short and long stays. 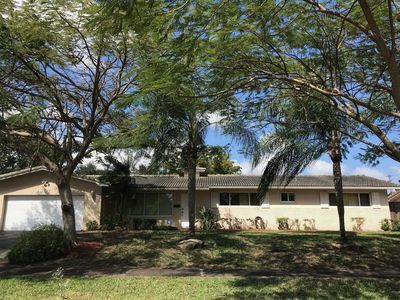 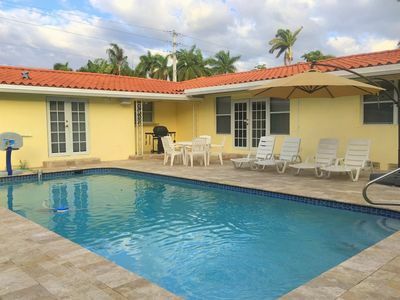 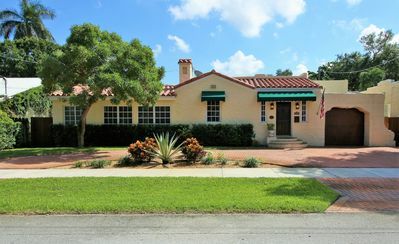 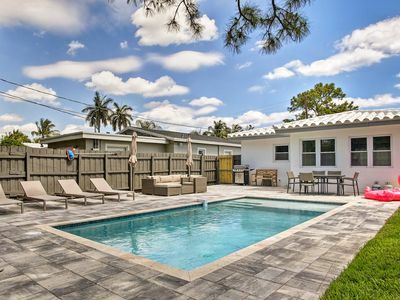 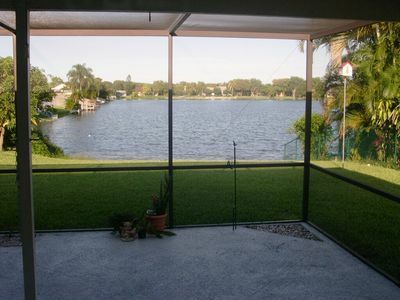 4BR/3BA home in the heart of Hollywood, Florida, close to major attractions.